Investigations on a Roman-era tunnel, which was discovered in the garden of a house in the Aegean province of Izmir (Smyrna) in the Kadifekale district, were completed in 2015. The tunnel, which is thought to have been built as a water conveyance system, will be the subject of a documentary film. Promotional booklets will also be made for the tunnel. 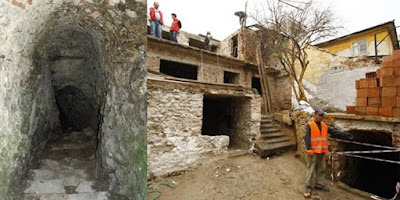 Secret tunnels around Izmir’s Agora have always been a matter of discussion. It is thought the tunnels were built in the Roman era in order to convey water to the ancient city located between Kadifekale and Kemeraltı. The first comprehensive investigation on long-distance water conveyance systems to meet the water needs of Izmir was carried out in the end of the 19th century by Georg Weber within the framework of the activities of the German Archaeological Institute. 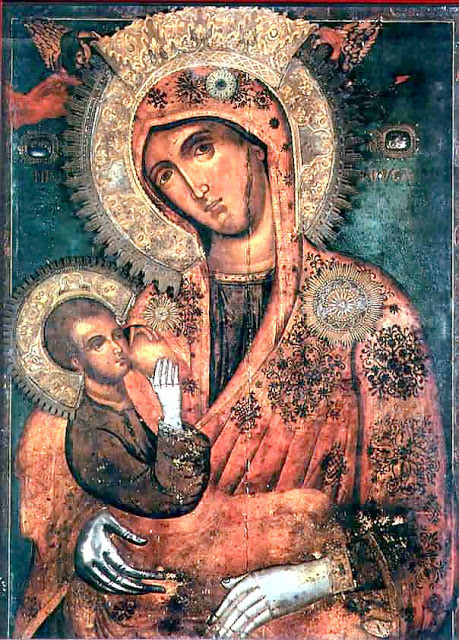 In one of these tunnels, found in the garden of a house in the Sakarya neighborhood, the Panagia Galaktotrophousa (Holy Virgin the Milk-Feeder) Church, known in Turkish as Ana Meryem Sütveren, which was mentioned by Weber, was discovered a few years before the investigations were completed. It was believed, according to tradition, that the sanitized water of the tunnel was like the milk of the Virgin Mary, not allowing the inhabitants to thirst. The spring was also believed to increase the fertility of women who drank its water. The Konak Municipality bought this place and restored it. Then it began to serve as the Konak Municipality’s Department of City History. Following the work for the documentary, the tunnel will be opened to visitors.